4 Acres! 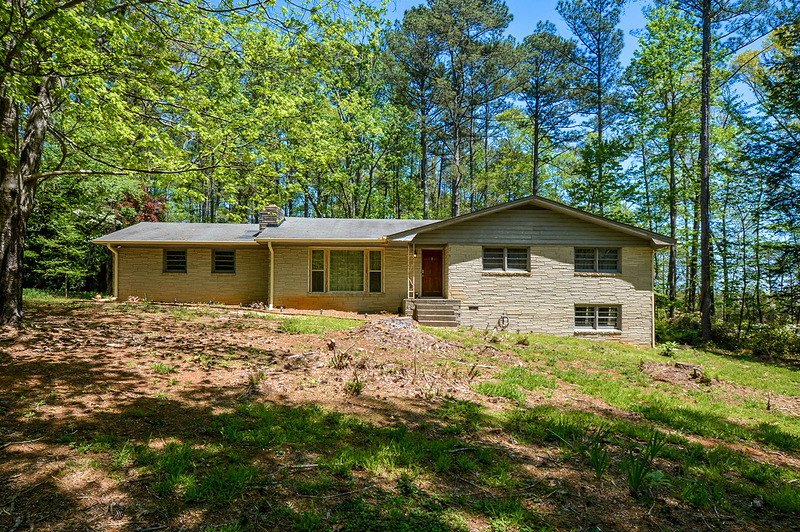 Gorgeous Ranch Style Home on 4 Acres!! !